Comments: It’s the FA Cup, that glorious grail of maddening belief. As Fulham languish down the wrong end of the table in hapless form, the dream of our first cup glory in 134 long years grows and glistens in equal measure to the fear of relegation. After milking the most of a drab two legged affair with Norwich, the prospect of Sheffield United away seemed like a Champions League awayday in Munich. Our expectations are low indeed, further sunk by the realisation that another ruddy bloody Pukka pie was coming my way in the deluge of torrential rain outside the ground. 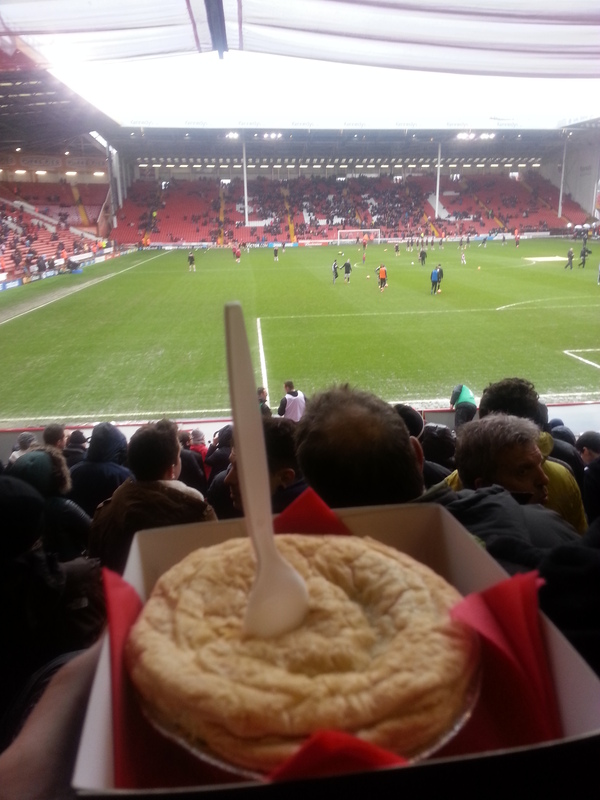 The pie was solid as anything that’s ever graced my lips from Pukka, the game on the other hand was a diabolical contest reminiscent of a malcoordinated game of dodgeball. 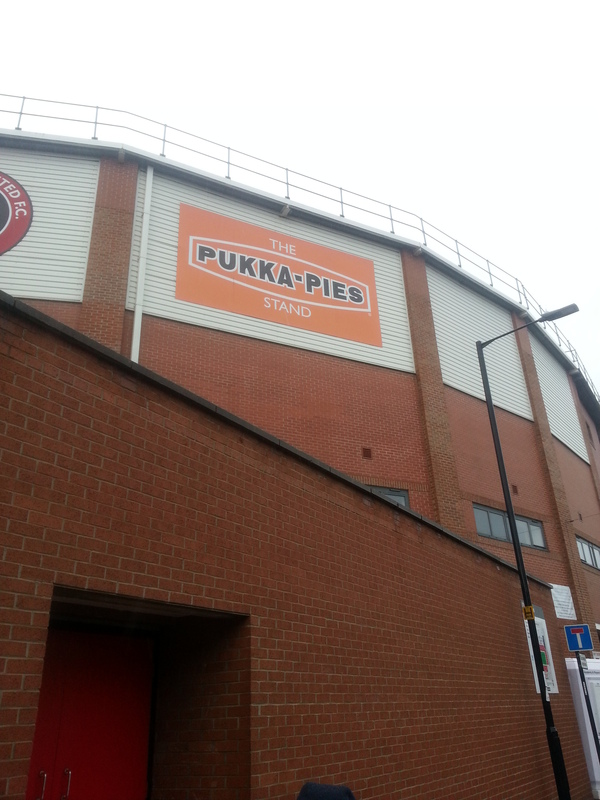 The only plus beyond the comedy of Rodders falling over missing the ball and Senderos generally was the fact the ground had a Pukka Pie stand, now that is something to write home about. Awful draw, surely we’ll turn them over at home and march on to Wembley? The pictures are sometimes a bit slow to load when viewed as a whole on the main page, think it suffers a pie overload. Usually after a bit they all load, just have to give it a min. Maybe try looking at the blog from a different browser if you’re still having trouble.